So today I went to BFW to watch the show and also attend a little industry Q&A about working in Fashion. 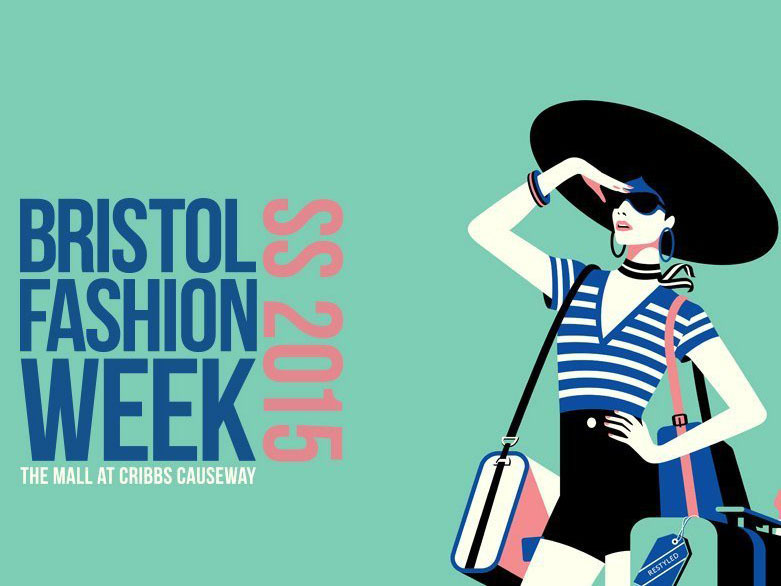 It’s all held in the Mall in Bristol and all the clothes are available to purchase now. This was really more a lesson in styling and interpreting trends in contrast to something like LFW where your looking at new, individual designers collections. I thought that the styling was all very wearable and definitely encouraged being more inventive and brave when shopping on the High Street. My favourite part of the day was the Q&A, hosted by Marc Hayes and Lucy Watson and featuring a panel of different people from the fashion industry. One of those being couture designer Jorgen Simonsen, I instantly found him really fascinating and full of strong advice that has come from his amazing background in fashion. His career is in Haute Couture and so far he’s worked at Galliano, McQueen and Givenchy. His passion came through in his responses and made for great listening. He honestly had such a million dollar personality, I really have no idea why he hasn’t been snapped up for television yet. Another panellist who I really benefited from listening to was Shelly Vella, who is style director at Cosmopolitan magazine. She had amazing boho style, like a rich supermodel in the seventies and I loved her shoes (little leopard ballet flats with lace up detailing). She was very concise and down to earth and also gave good advice about progressing in fashion. 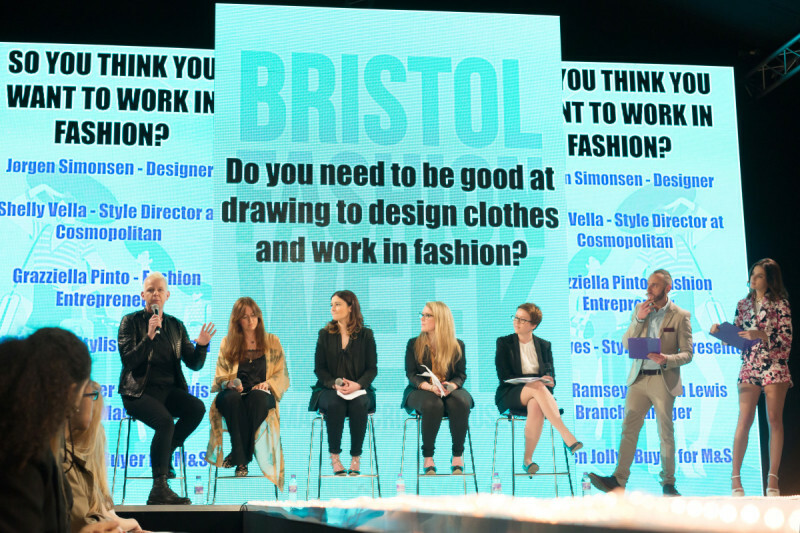 The main focus was on the importance of gaining work experience to really boost your chances of a career in fashion. Many people have reservations about working for free, however most of the panelists said they had done at point and that the lessons they learnt were invaluable. I have also and despite the lack of compensation really loved being an intern and learning about the industry first hand. I actually want to get back to London and do some more but I have a little bit of saving to get done before thats possible. Anyways, a fun day and definitely worth a trip if you have the time to go.